One of the most popular gift combinations year-round. 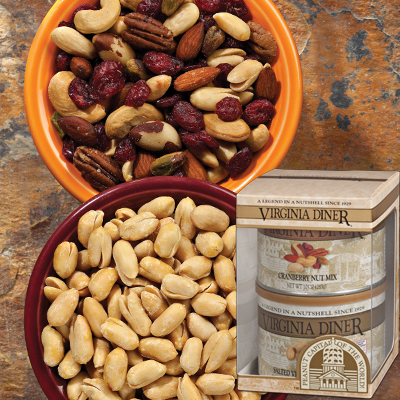 We've paired our signature gourmet Salted Virginia Peanuts and our Cranberry Nut Mix. A 10 oz. vacuum-sealed tin each packaged in an elegant gift-box. 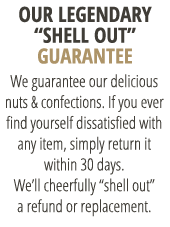 never hesitate to give any Virginia Diner products as gifts, but this one is always a pleaser!